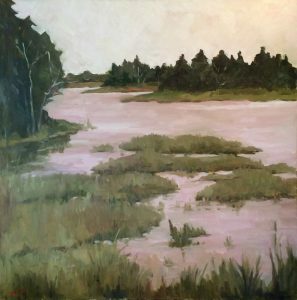 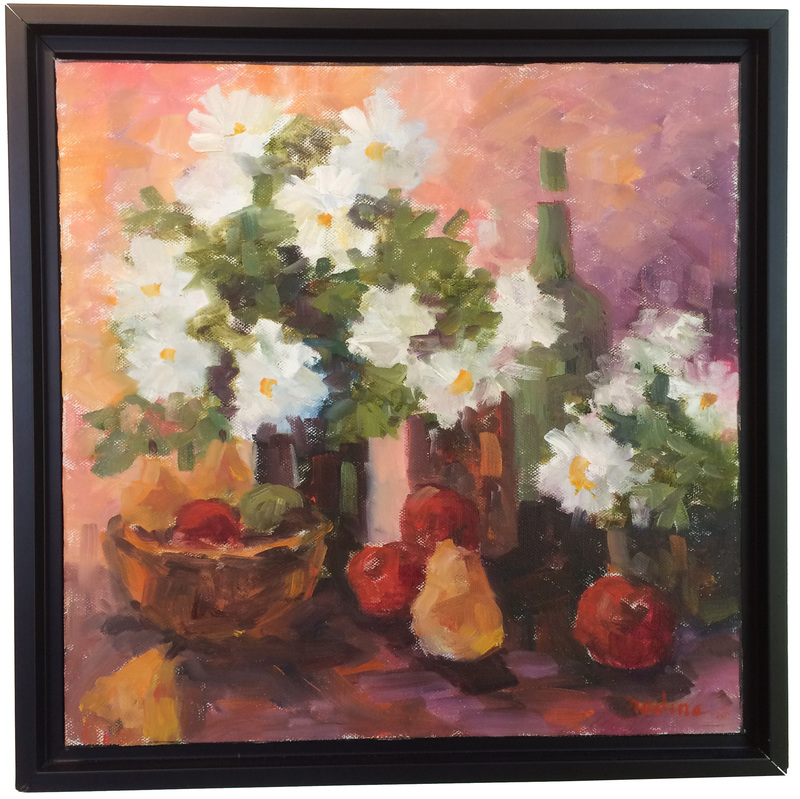 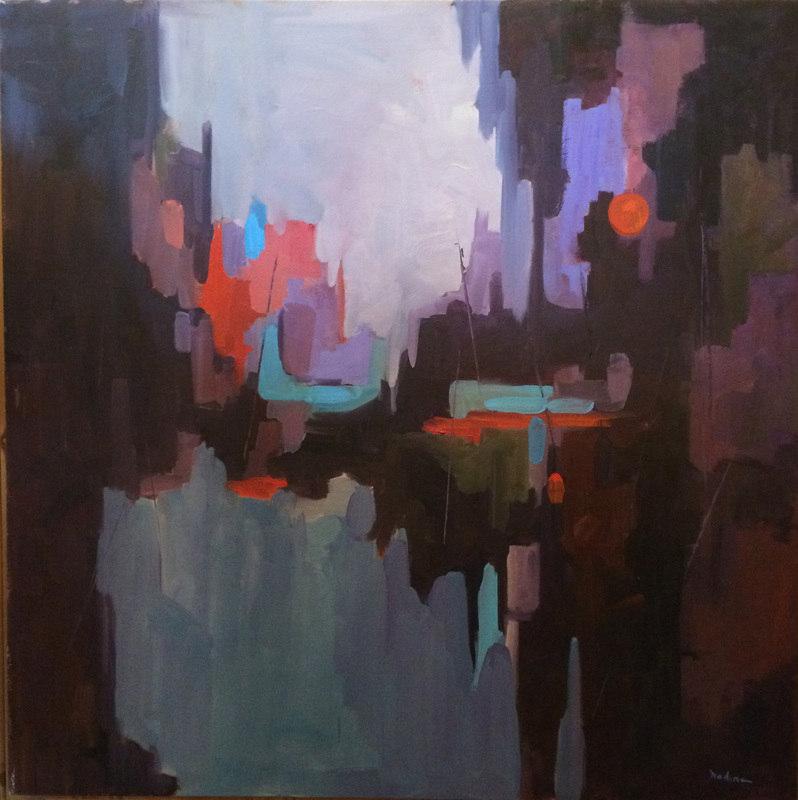 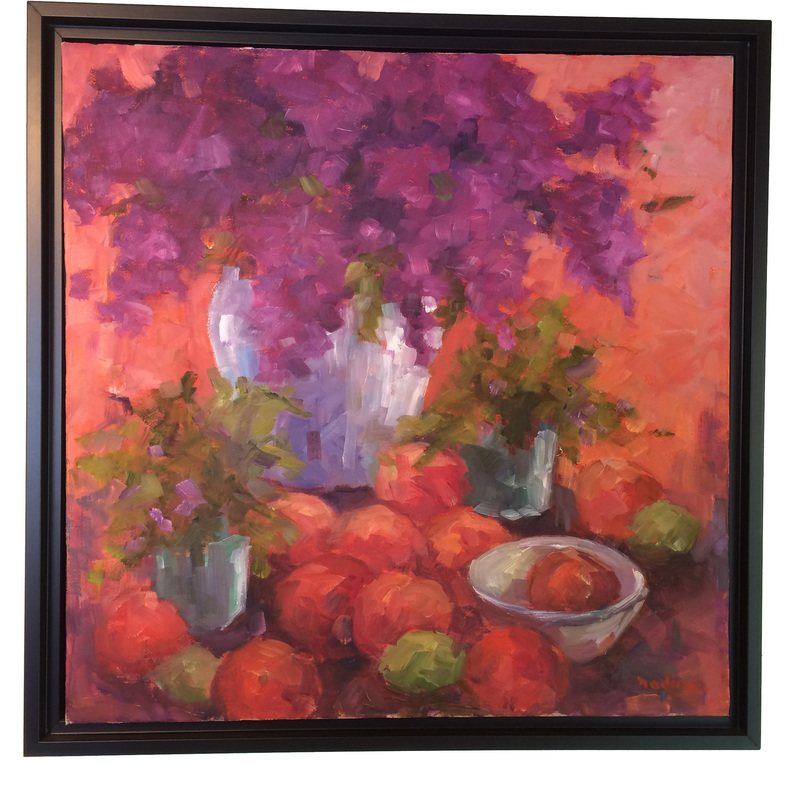 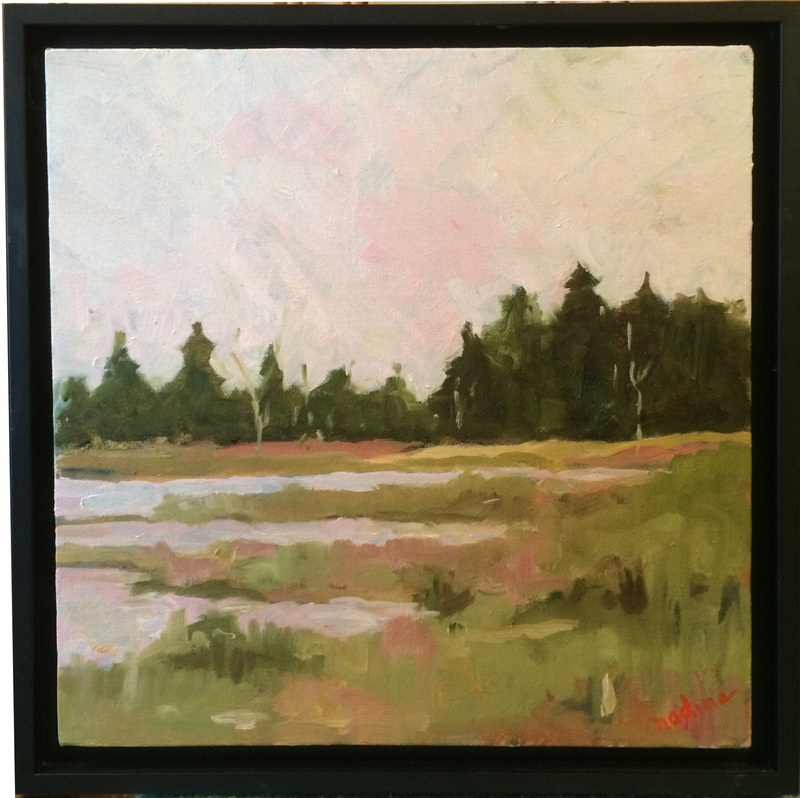 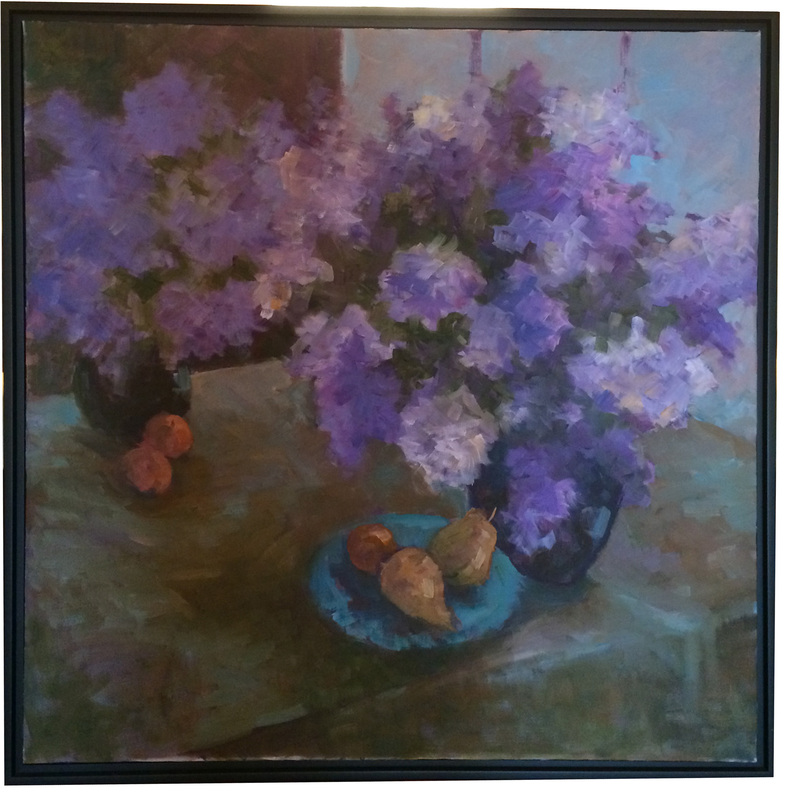 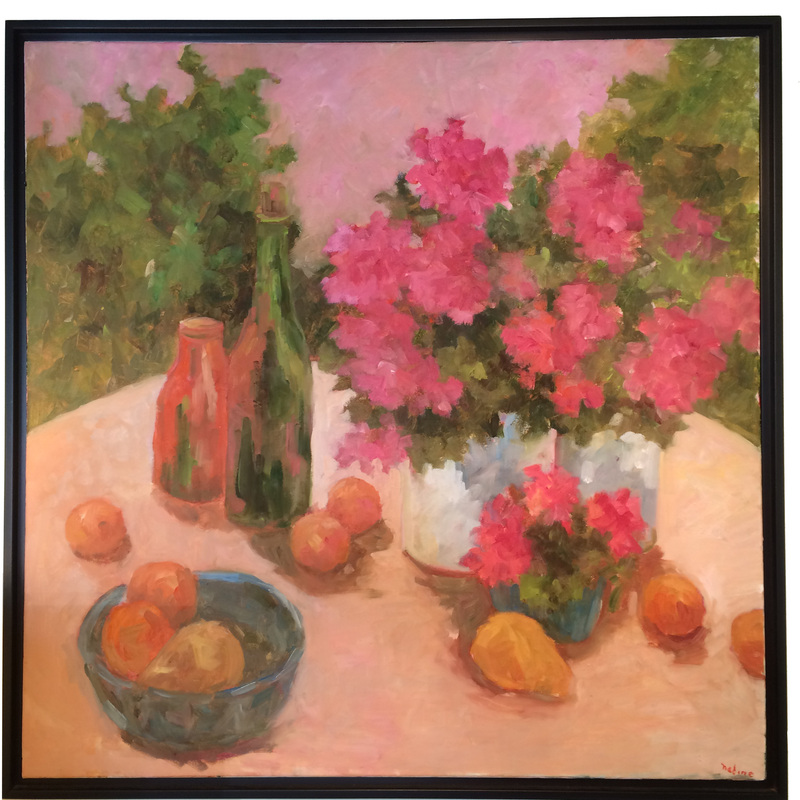 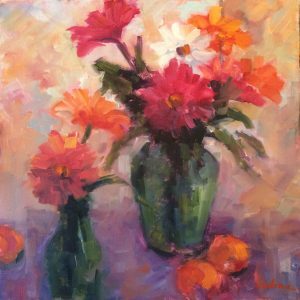 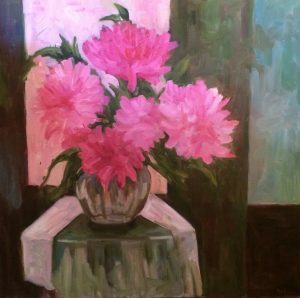 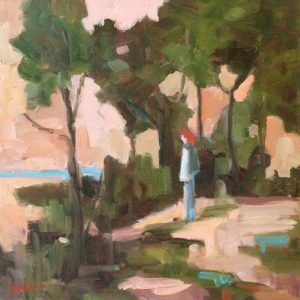 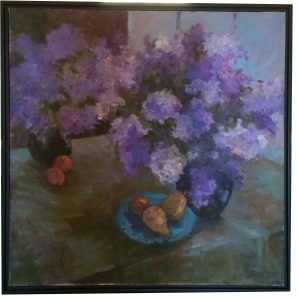 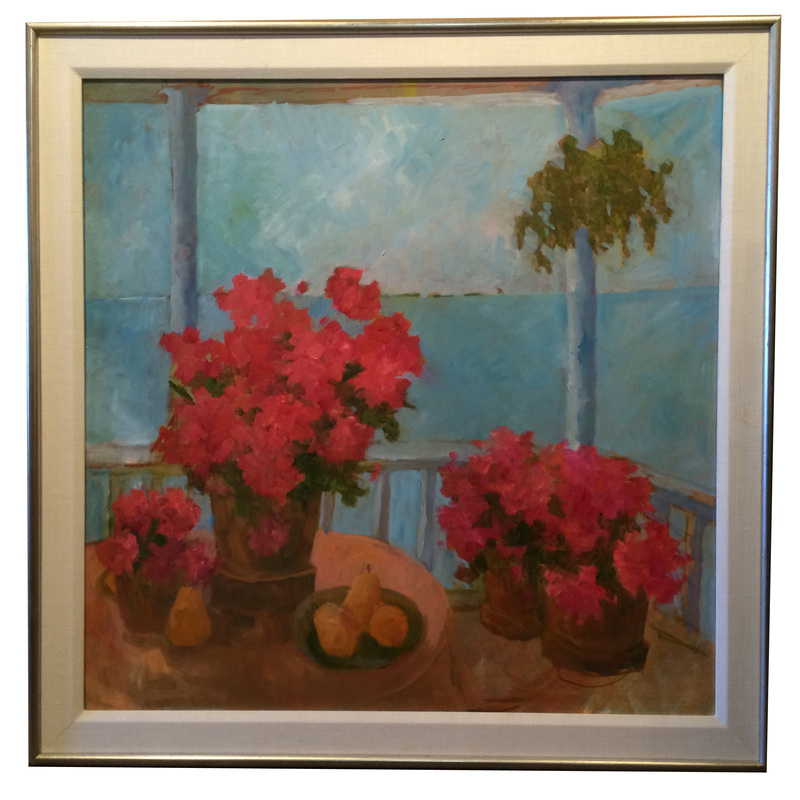 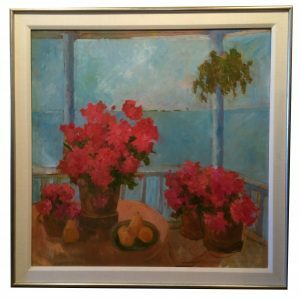 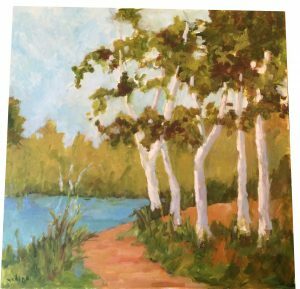 Working in a contemporary impressionistic style, artist Nadine Schoepfle uses a very direct approach to apply the rich luminous colors that are her trademark as an artist. 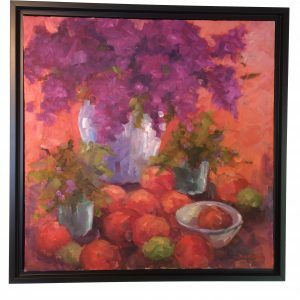 With oils as her medium, Nadine transforms those images into glowing paintings that present artistic experience for the viewer. 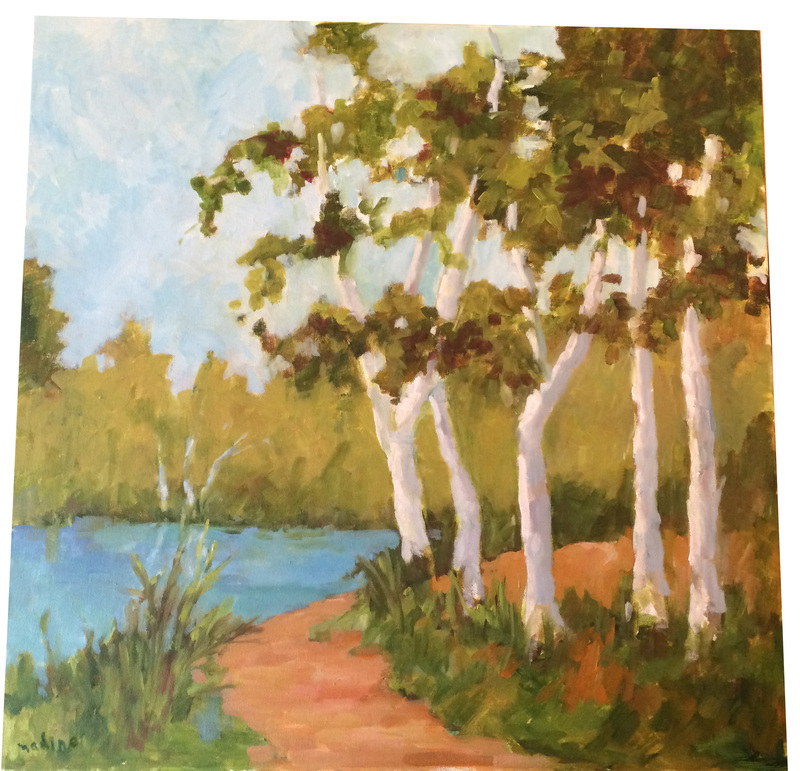 Laguna Beach School of Art, Laguna Beach, Ca.